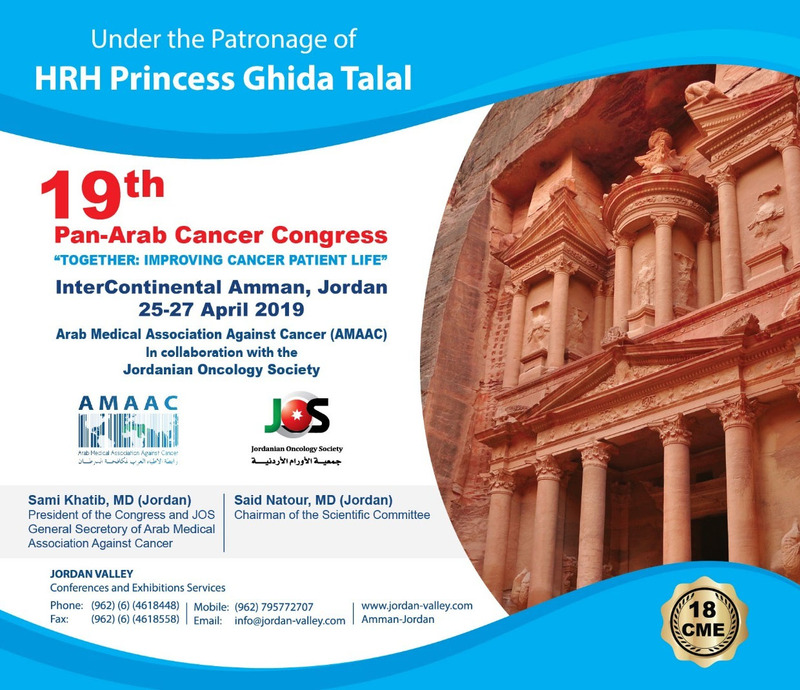 Junior AMAAC – JAMAAC– idea was raised during the 11th Pan Arab Cancer Conference organized by AMAAC and was held in Casablanca, April 2011 and gained the absolute support of AMAAC Board members. It was approved to be coordinated by Dr. Tamer Refaat from Alexandria University, Egypt and to have a representative from each Arabian country. 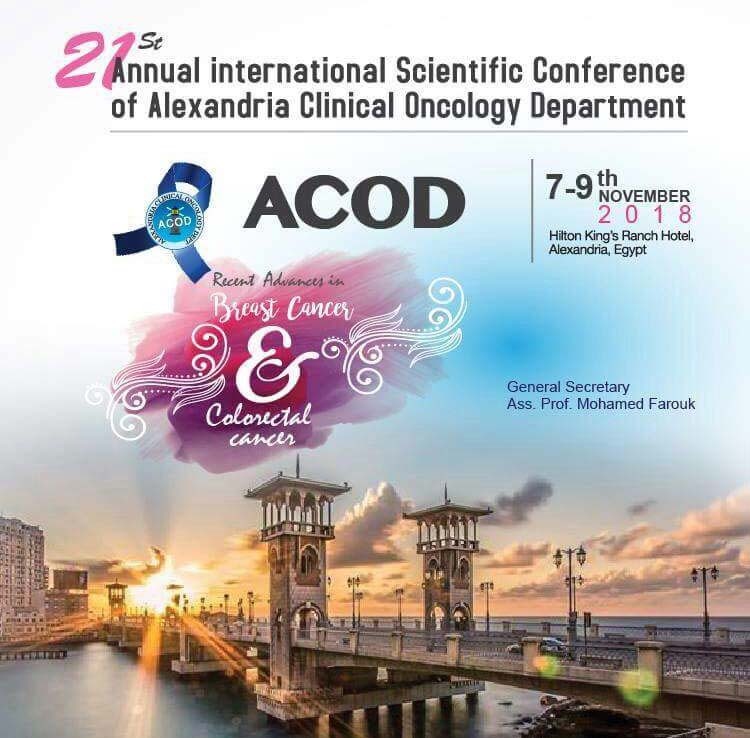 However JAMAAC is currently represented in Iraq, Jordan, Egypt, KSA, Lebanon, Tunisia, Yemen, Oman, Morocco, Algeria and Mauritania, its activities is open for all junior oncologists from all over the Arab world. 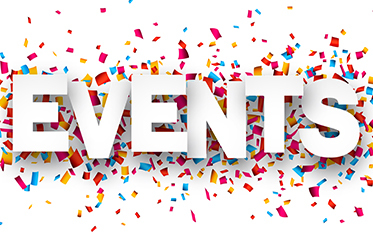 Currently, JAMAAC includes more than 300 members and an active social forum through Facebook is gathering them where they share news about recent updates in cancer diagnosis and treatment, available mobility and research grants and incoming conferences and educational seminars. JAMAAC founders during their first meeting who were representing believed that a global approach to health and intercultural communication and understanding are becoming increasingly important to both industrial and developing nations as we find ourselves in an era of environmental threats, globalization, economic changes, and population growth. The increasing focus on internationalization of higher education has made study abroad programs an essential part of any university learning process. They also believed in investing in their colleagues – junior oncologists all over the Arab world – through capacity building programs and in establishing a committee where every junior oncologist can find a way of communication with his peers all over the Arab world meanwhile this committee should serve in informing its members about available mobility grants, educational activities, research funding, job vacancies and scientific events. 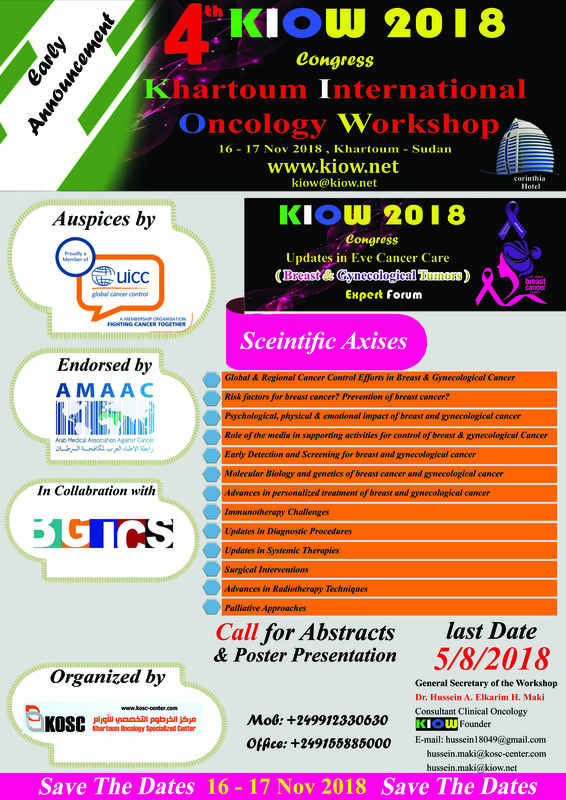 To enhance collaboration and communication between junior oncologists all over the Arab world to exchange knowledge and expertise, meanwhile endorsing every capacity building program in order to improve the scientific knowledge, thinking methodology and clinical and research skills of Arab junior oncologists in order to achieve modern state of the art management for cancer patients all over the Arab world. Goal 1: To provide junior oncologists with the opportunity to share experiences with their Arab colleagues. 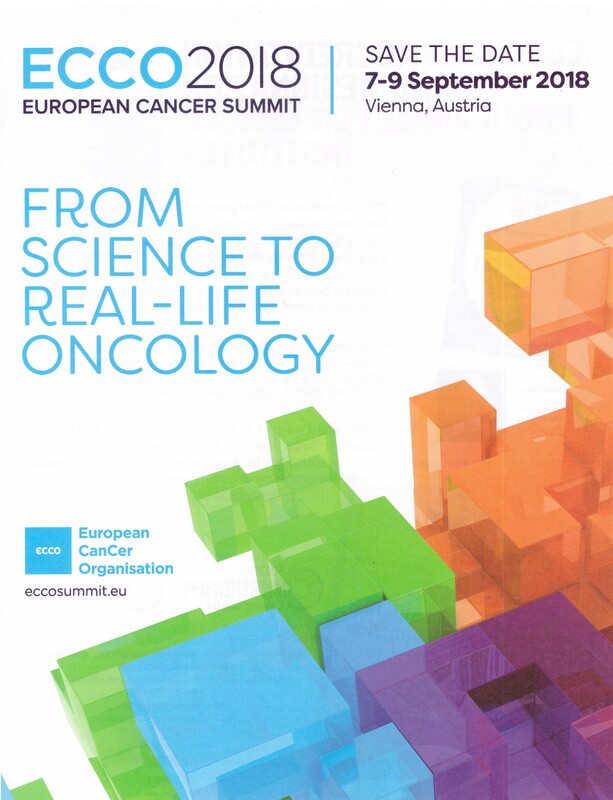 »»To provide junior oncologists with the necessary tools to be in contact with their peers in other Arab countries. 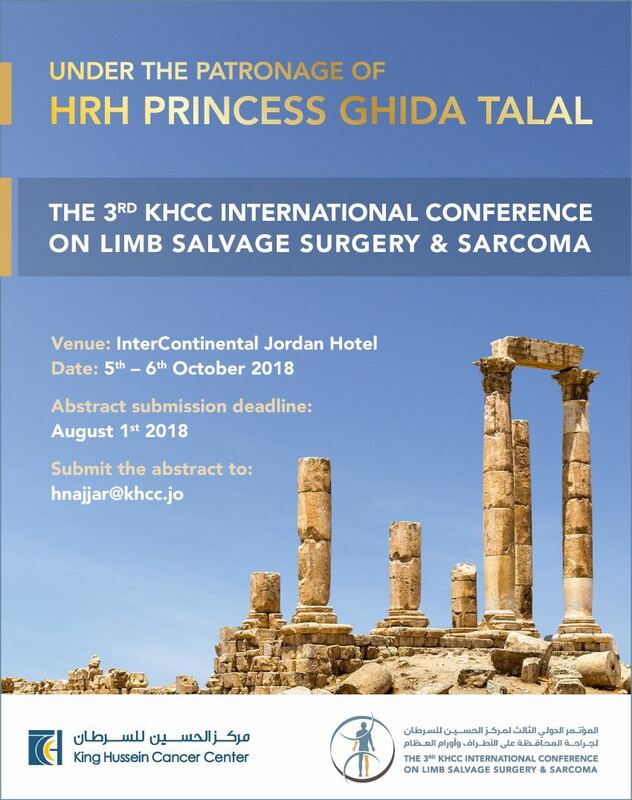 »»To give them new insight on state of the art management, modern treatment modalities and acquiring the know-how from experts in other Arab countries. »»To promote Social activities during the communication and interaction. »»To set strategies for improving the academic quality of junior Arab oncologists. »»To increase international co-operation and improve both evaluation and feedback among the partner universities. »»To implement Academic Quality Tools (Checklists and Log books, Tutor’s Evaluation...) in collaboration with the partner universities. Goal 3: To offer Arab Junior Oncologists a unique educational and cultural experience in addition to conducting research projects. »»To provide junior Arab oncologists with exposure to different health care systems. - Workshops on writing proposals, biostatistics, ethics of clinical research and GCP. Who can be a member in JAMAAC? To foster Arab junior oncologists’ mobility in order to promote cultural understanding, introduction to state of the art management and modern treatment modalities, acquiring the know-how and co-operation and creating links amongst oncologists, through the facilitation of international junior oncologists exchange program under official AMAAC supervision and through official channels. AMAAC JUNIOR ONCOLOGISTS FELLOWSHIPS PROGRAM is an ambitious project of creating and fostering the development of an official structure to regulate and organize all the currently signed agreements and memoranda of understandings and create new ones with international universities and comprehensive cancer centers worldwide to offer short term and long term fellowships for junior oncologists all over the Arab world. The program aims to improve the application procedure and logistics through providing fellows with the chance to register online through an electronic-exchange system and recruiting dedicated office staff equipped with a variety of internet and cyber media skills. Also, the program is keen on securing enough resources for fellows in the host city similar to the tenor of living they are used to in their home country and to disseminate information about the program via the internet and by updating the homepage. Meanwhile, to establish a mailing list to all the applying students, a data base to all the available agreements and opportunities and specific research and / or clinical programs to be available for the applying students.